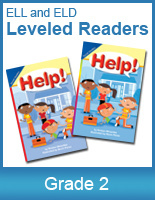 Reading Street English Language Development (ELD) and English Language Learner (ELL) readers focus on language development of key concepts and vocabulary. 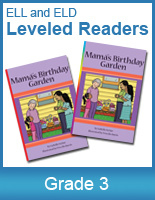 These weekly readers have the same title, the same concept, and the same illustrations, but different language levels. 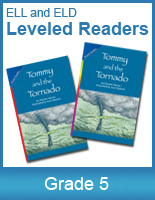 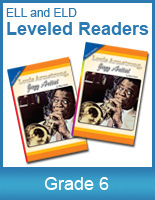 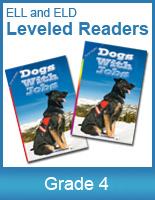 The ELD reader is for Beginning and Intermediate English proficiency levels. 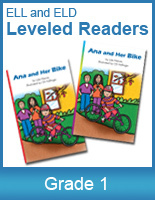 The ELL reader is for Intermediate and Advanced levels.